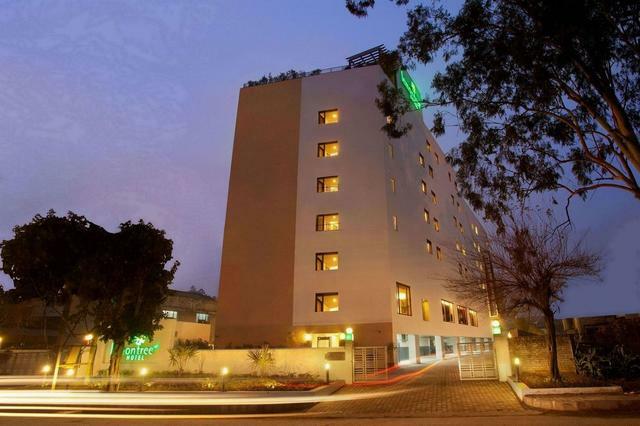 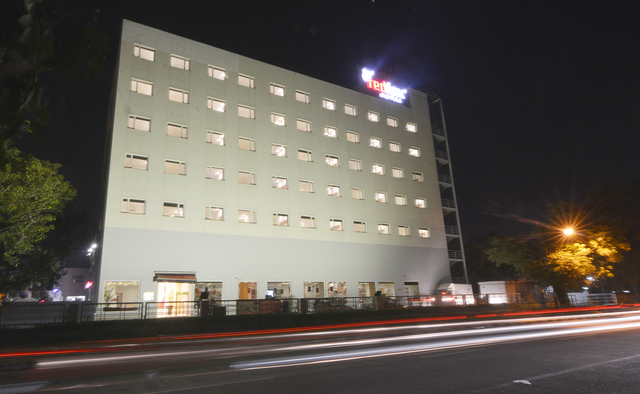 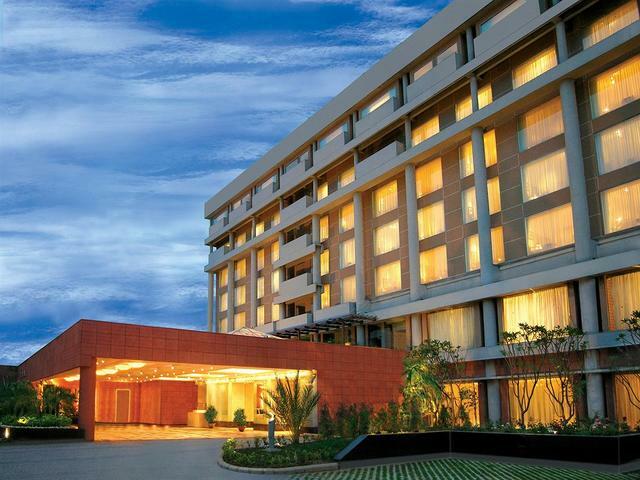 Situated in a tranquil neighborhood in the town, Hotel Corporate Inn, Chandigarh is surrounded by verdant gardens. 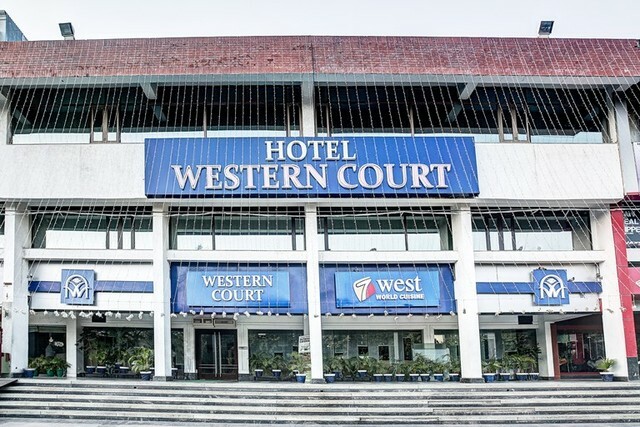 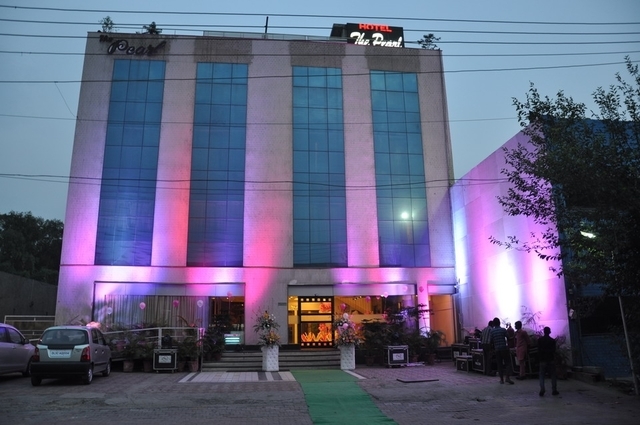 This hotel boasts of rooms with a unique architecture and inviting decor which offer a perfect conjunction to its warm ambience and elite approach. 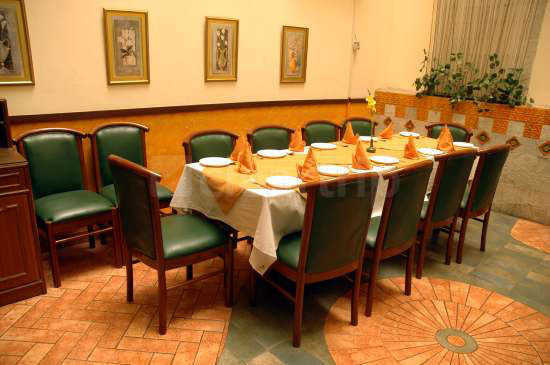 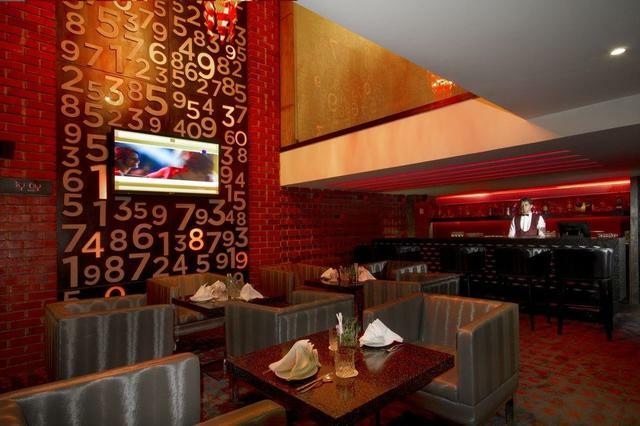 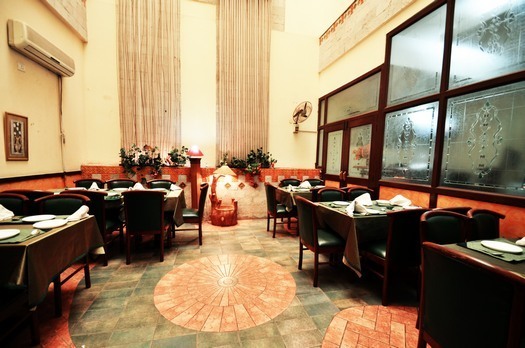 Guests are sure to have a finger licking experience in its restaurants, renowned for its delectable cuisine. 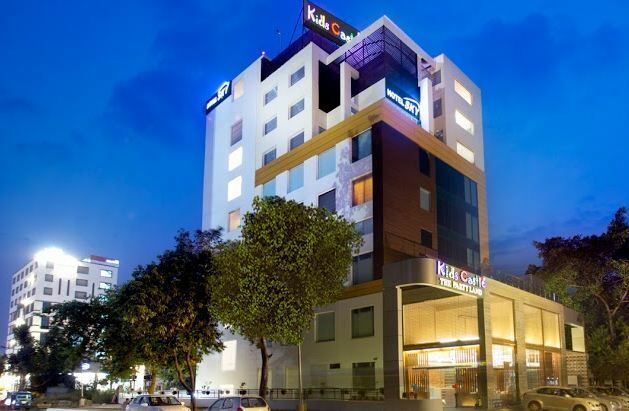 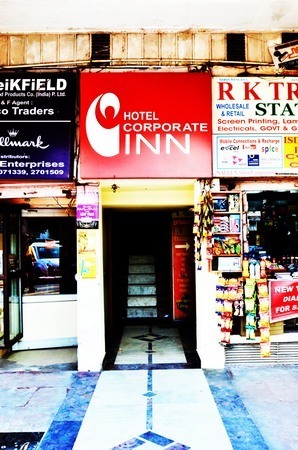 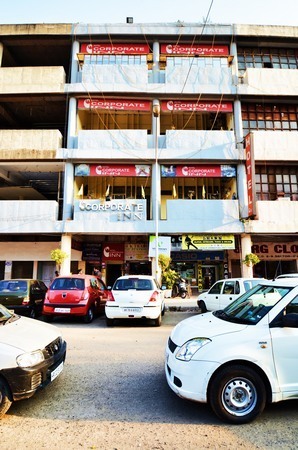 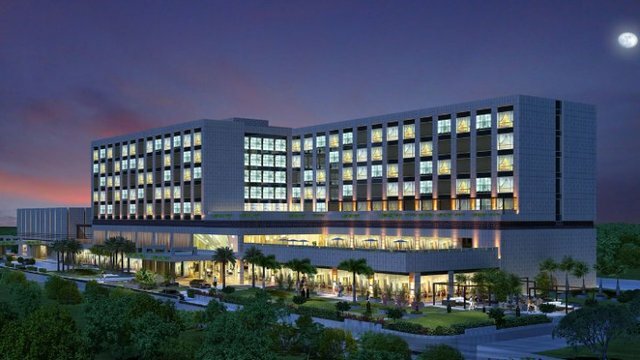 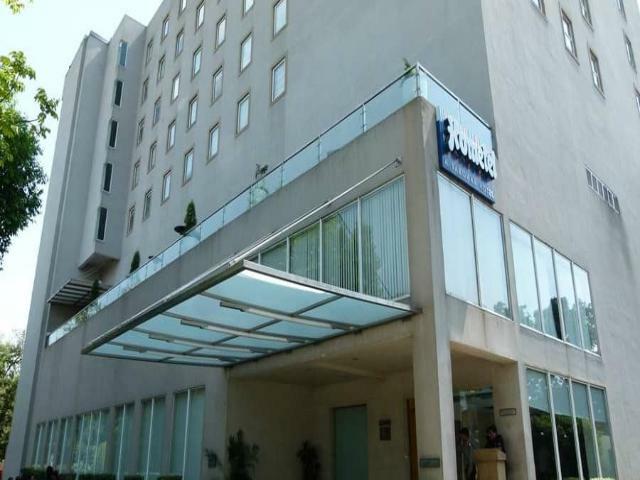 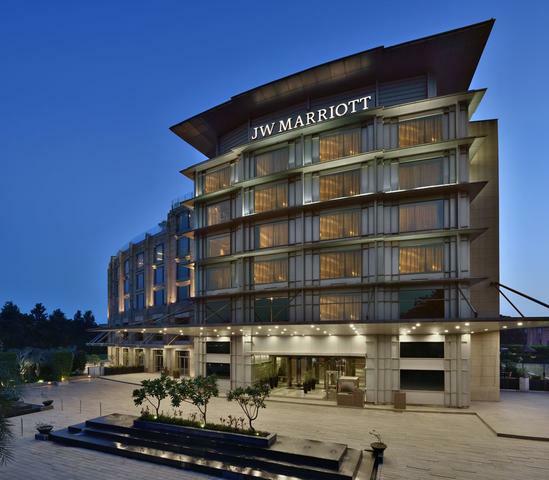 Positioned in Sector 17-A, Chandigarh, Hotel Corporate Inn lies in the proximity of places of attraction like Dhanas Lake (Approx 6km) and Sukhna Lake (Approx 6km). 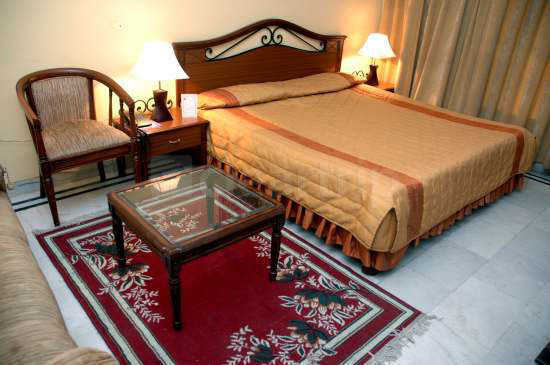 Prime hotspots like Chattbir Zoo, Mansa Devi Temple Complex and Garden Of Silence must not be missed during Chandigarh visit. 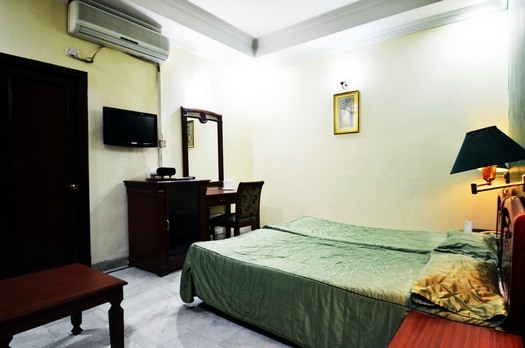 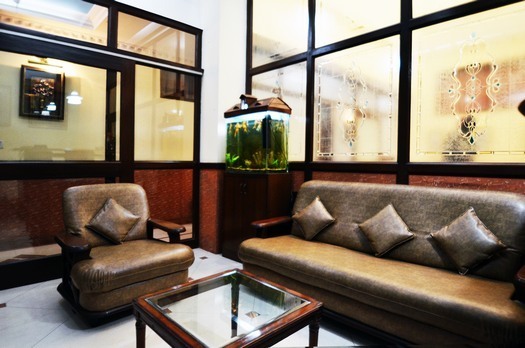 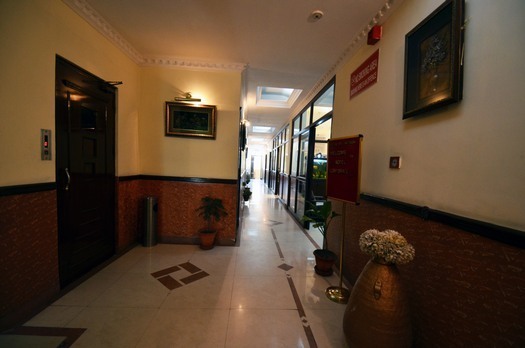 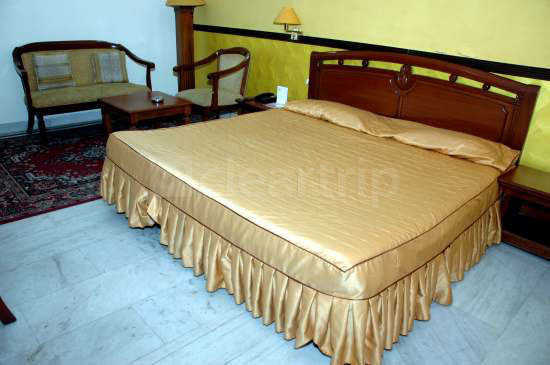 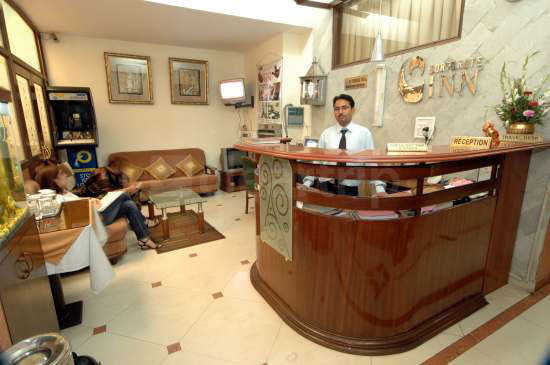 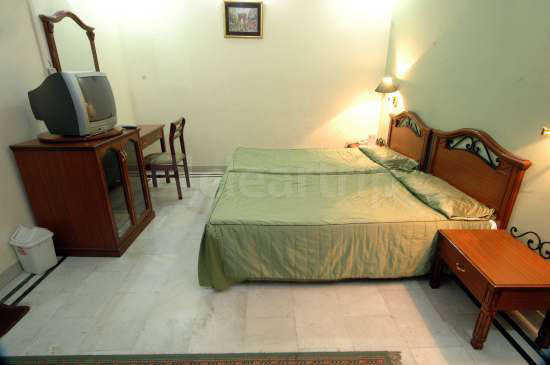 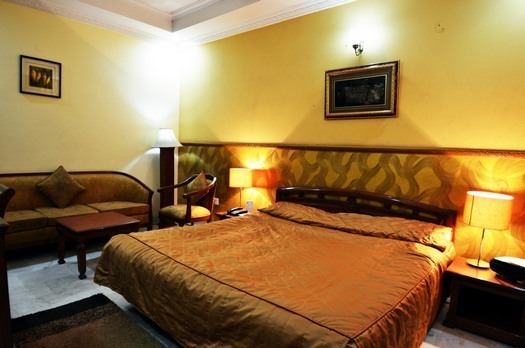 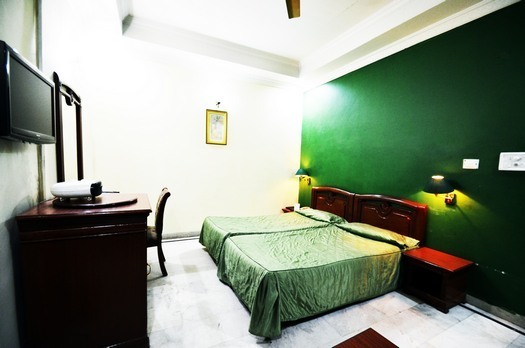 A range of leisure and basic amenities that ensures a memorable stay are offered by the hotel. 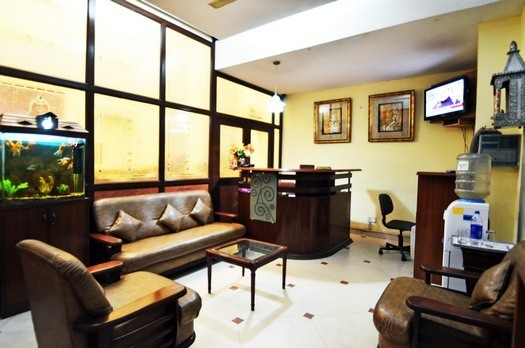 Room service, front desk, housekeeping daily, 24-hour security, elevator, parking space, doctor on call, laundry service, travel desk and Wi-Fi are the various facilities rendered for the convenience of the guests. 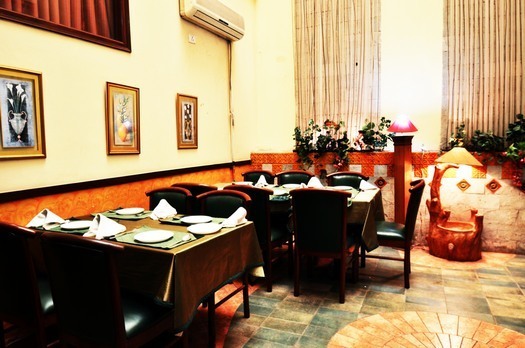 The food lovers are sure to be drawn to the restaurant's multi cuisine fare. 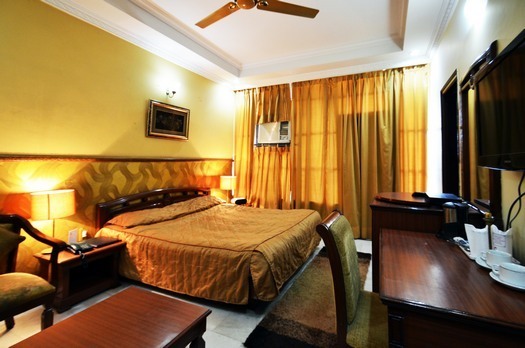 Accommodation in this hotel is calm and refreshing with its chic interiors. 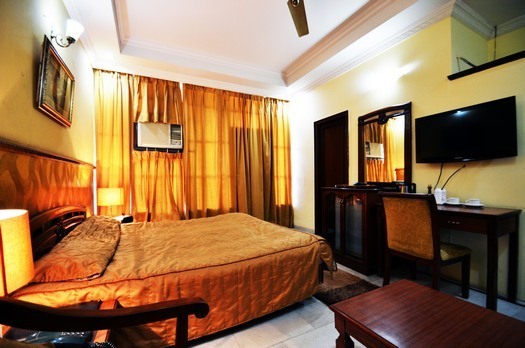 The rooms with soothing hues provide absolute relaxation. 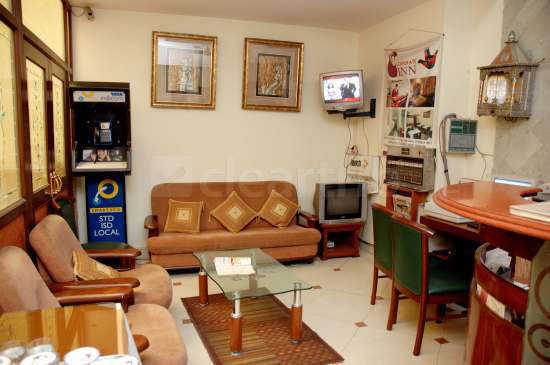 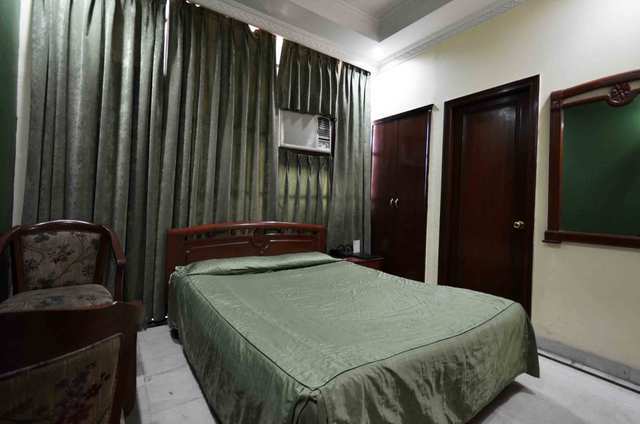 Color T.V, telephone with direct dialing, running hot & cold water, newspaper and refrigerators as the various amenities ensured to make the stay convenient and a comfortable one.